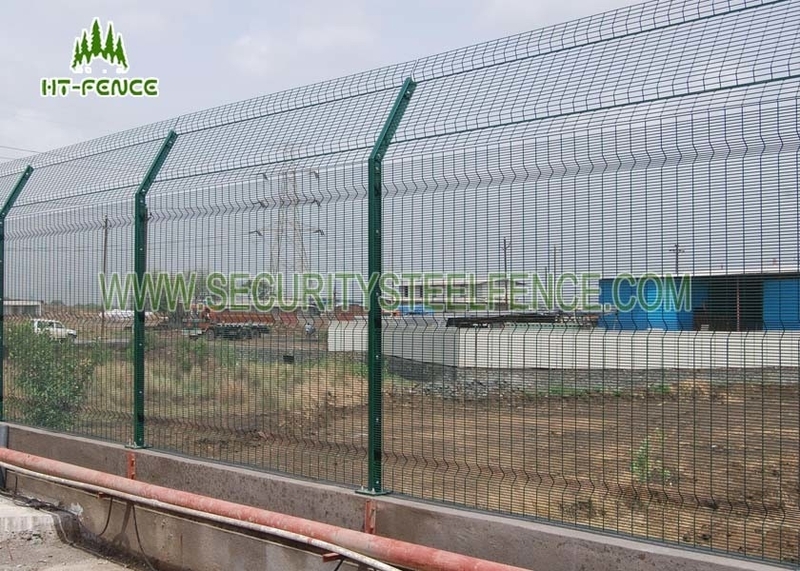 The anti climb fence is a standard fence,but now some client customized the specification according the his requrement,consider the cost and safety. 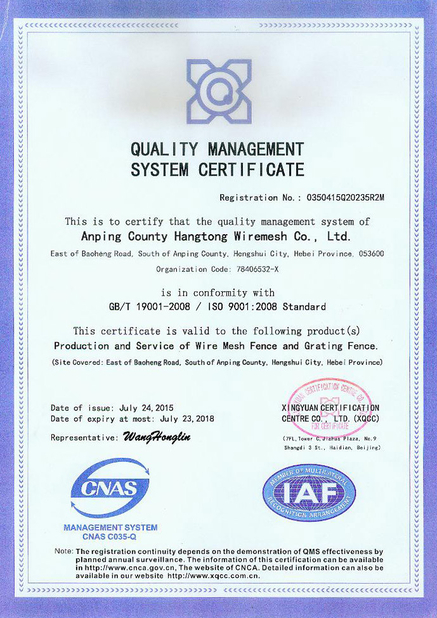 So if you want to make an inquire,please advise your size,is it standard type or customized.So that we can send you the correct and best price. 2. 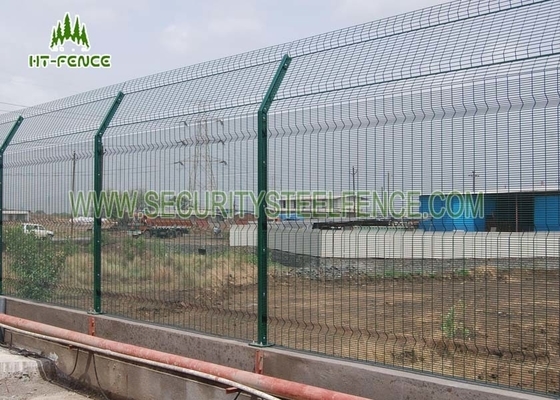 Hot Dipped Galvanized:It means,the panel use the black wire welded,after fabricated,whole panel hot dipped galvanized finsihed,and the post use the black tube,after fabricated,whole hot dipped galvanized finished,this type fence zinc coating can reached 450g-600g per square meter,has good anti rust ability,can reached at least 15-20years in general environment. 3. 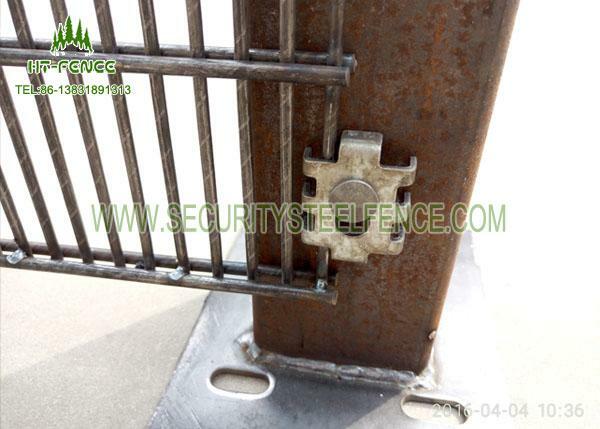 Hot dipped galvanized + powder coating:It means the panel use the black wire welded,then whole hot dipped galvanized,then powder coating finsihed,the post same way to do.Use this way,the fence anti rust life can reached at 20-25years in general environment.